One of the most important tasks I have as a mom to twin boys is to ensure that they get the required amount of nutrients in their diet and that they are adequately hydrated. With the constant playing, I find them drinking so much water that they are more than glad to skip a meal! Yes, I am aware that water is the most important nutrient that supports the metabolism of the body, but just water isn’t a solution always. I realised that I could compensate the consumption of water with juices so that my kids get the extra nutrients and minerals in their diet to lead an active and healthy life. Choosing the right juice wasn’t difficult because Real Juice has been a part of our diet for years now and I know that each serving is packed with the goodness of vitamins! – Most fruit juices like grape, cranberry and pomegranate are rich in antioxidants, vitamins and anthocyanin that is good for health. 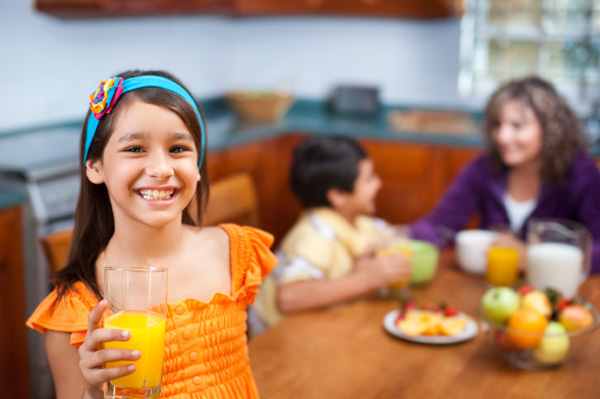 – Juices are a great way to ensure kids get some fruits in their diet, especially if they are picky eaters.